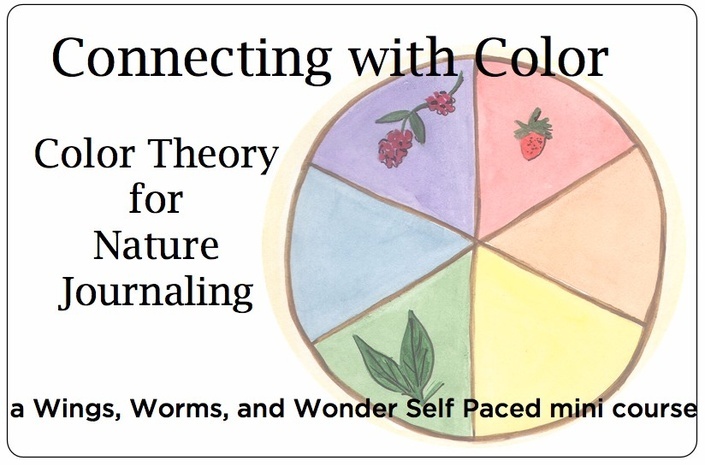 Join me on creative adventures as we connect to nature through the arts and gardening! We'll explore Nature-study, nature journaling, art journaling, painting, drawing, and organic gardening. I'll give you an excuse to slow down and creatively connect with the natural world right outside your door! Draw & Paint a Sunflower!